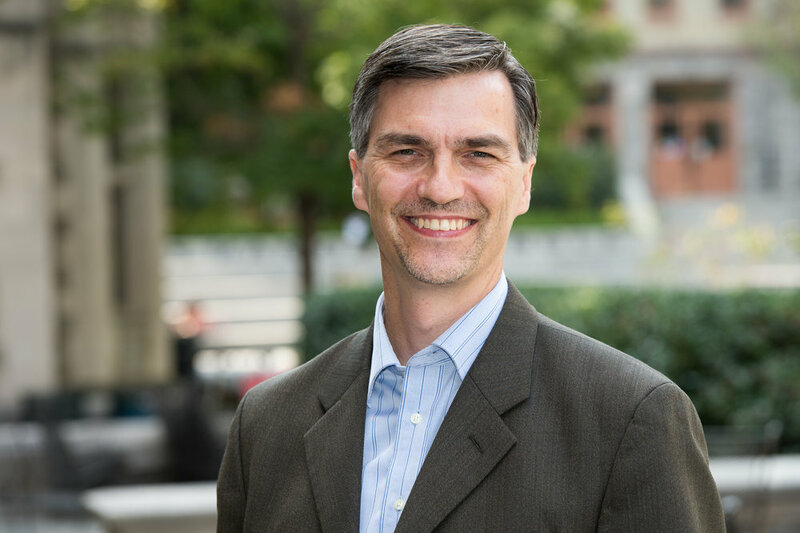 James Pawelski is the founder and principle investigator of the Humanities and Human Flourishing Project. He is the Director of Education and Senior Scholar at the Positive Psychology Center at the University of Pennsylvania, where he teaches courses on positive interventions and the humanities and human flourishing. Dr. Pawelski is the recipient of the Humanitarian Innovation Award for the Humanities, Arts, and Culture from the Humanities Innovation Forum at the United Nations, and a Practice Excellence Award from the Ministry of Education of the People’s Republic of China. Additionally, he is founding Executive Director of the International Positive Psychology Association, and has served as the President of the William James Society. Louis Tay is an Assistant Professor of Psychology at Purdue University. He serves as the Co-Director of the Humanities and Human Flourishing Project. His research interests are in well-being, character, interests, and measurement/methodology; these works have appeared in various media outlets such as The Washington Post, the Wall Street Journal, and MSNBC. He currently serves as the Associate Editor for the journal Organizational Research Methods. He has also contributed to the United Nations' research reports on well-being (e.g., World Happiness Report) and is the Founder and President of Expimetrics which seeks to advance intensive longitudinal data collection methods through smartphone technology. Yerin joins the HHF team as the Qualitative Postdoctoral Fellow at the University of Pennsylvania’s Positive Psychology Center. She received her PhD in Counseling Psychology from Colorado State University as a grantee of the Fulbright Foreign Student Program. She also holds undergraduate and graduate degrees in psychology from Ewha Womans University in South Korea. Her previous research has mainly focused on the development of the conceptualization, measurement, and interventions of the construct of meaning in life and work in various populations through quantitative and qualitative methods. Her personal and professional interest in the potential of the arts and humanities as an accessible form of well-being intervention for all people brings her excitement to this project. Hoda Vaziri is the quantitative postdoctoral fellow for the Humanities and Human Flourishing Project and is based at the Department of Psychological Science at Purdue University. She received her Ph.D. in Management from the University of Texas at Arlington (2017), her M.Sc. in Human Resource Management from the University of Texas at Arlington (2011), and her B.Sc. in Computer Engineering from Sharif University of Technology in Iran (2009). Her research interests center around work-life interface, employee leisure activities, and individual’s multiple identities. Sarah Sidoti is the Project Manager of the Humanities and Human Flourishing Project. While her undergraduate degree is in literature, her background extends across the arts and humanities. Previous to her work on the HHF Project, she worked in academic publishing as a Managing Editor of arts and humanities journals covering the visual arts, literature and linguistics, music, theater and performance studies, religion, history, philosophy, and cultural studies. Her interest in this project is rooted in belief that the arts and humanities are essential for a thoughtful, nuanced, and thriving society. Michaela Ward is the Research Manager for the Humanities and Human Flourishing project. She graduated from Haverford College in 2016, where she majored in Psychology and English and worked as an RA in Prof. Shu-wen Wang’s cultural psychology lab. Prior to joining the HHF team she was a Haverford House Fellow at the Education Law Center, and the Day Program Director for EXPLO at Wellesley. She’s drawn to the richness of this project’s interdisciplinary nature, especially in that it will help us better understand how and why engaging with the arts affects us.